No matter the hurdles, no matter the sport, success come to those who refuse to be denied it. Damian “Wysek” Adamczyk knows that better than most. After more than his fair share of setbacks and with Forge of Champions fast approaching, is this his time to achieve something great? Speaking to Enclave Gaming’s jungler Wysek for the first time, I was quickly struck by how easy he was to talk to. There was none of the prodding and poking that is sometimes required in interviews with esports players, who are often unused to opening up to a stranger to share details of their story. But then, Wysek is no ordinary player. 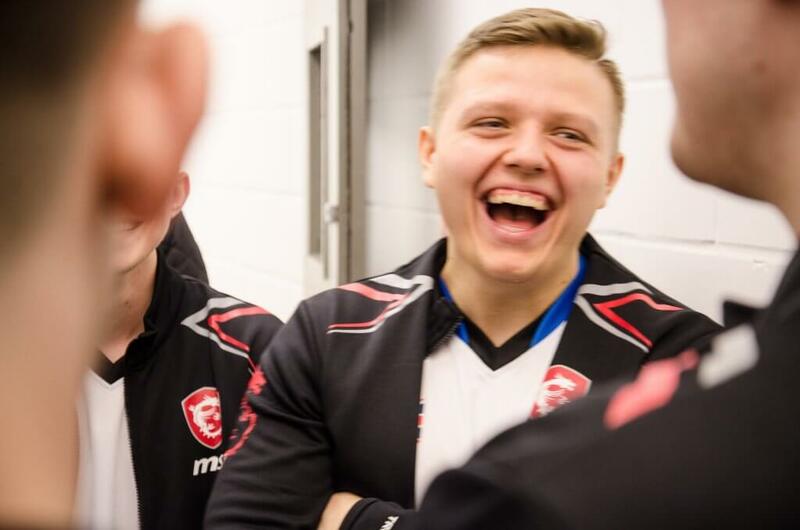 As anyone who has tuned into Twitch chat when Enclave are playing in the UK League Championship this season can attest to, wherever Wysek goes, a contingent of the Polish esports community is sure to follow. As something of a streaming personality in the Polish scene, the 21 year-old is well used to sharing his exploits with a crowd. So when we began our conversation, it wasn’t long before I found myself being treated to a story from his early days in esports. When his professional career began, it was in his native Poland, although he would also go on to play for the Greek team Different Dimension, Germany’s TTD, the Hungarian side Rift Esports, and a slew of other teams across the continent. He had a stint in Turkey while still at school (“It was lucky, I could move to Turkey because I had holidays, and when I came back, I started studies again,” he explained nonchalantly). 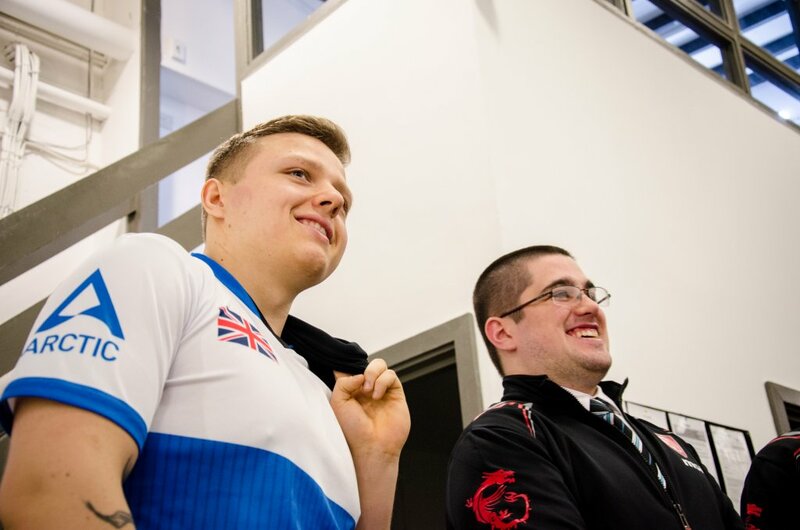 With his family moving to the UK and his own studies taking him to Middlesex University for a Computer Science degree, the UKLC provided a perfect platform for Wysek to continue his pursuit of becoming a full-time professional player. Now, he’s looking to apply that knowledge to Enclave, with whom he finished in 5th place during the Spring Split, earning a bye for Forge of Champions but just missing out on Playoffs. However, setting an example has not always come easily for Wysek. One slip-up in particular has continued to haunt him. In December 2016, he was on an organisation named ‘Out of Mind’, who were performing well and looking to make a run to the 2017 EU Challenger Series. In the third round of the Open Qualifier and with a relatively easy bracket ahead of them, Out of Mind had a very real chance of being promoted to the next tier of continental competition. A weaker player might have buckled under the criticism and left the scene. But Wysek is made of stronger stuff. Two and a half years later, he’s still going strong, balancing competitive gaming with his studies and streaming schedule. 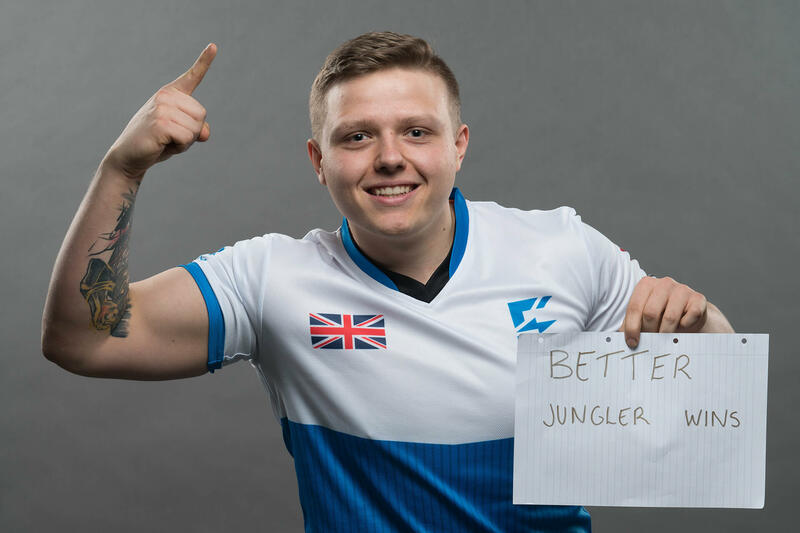 “For now, the goals are to brand myself and achieve the best in the UK, and get into EU Masters. Those are the minimum goals,” he states. While Enclave may have missed out on an EU Masters spot in the first split after a mid-table finish, they have looked like potential challengers on more than one occasion and could very well finish higher in the summer. 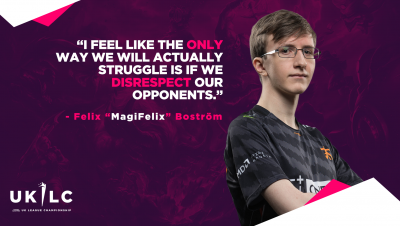 The fact that the team missed out on Playoffs this Split was a “disaster”, according to the jungler, but he’s not completely disheartened. “I’m happy with my performance, I showed my dominance in the early game and the smart moves I can make on the map,” he said. When it comes to being a good leader, Wysek admits that he’s “still learning”, but he’s already seeking new heights. “I’m thankful for all the support I received and I’m looking forward to impressing,” he said, as his team aims for EU Masters qualification in the next UKLC split. But even that would not be enough for the Polish prodigy. With his undisputed talent and that kind of fire in his belly, who would dare to suggest that Wysek couldn’t do just that? 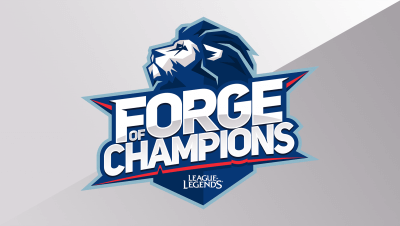 You can follow Wysek on his Twitter and Twitch, and you can catch him play in Forge of Champions when the Main Event kicks off on the 30th of April. 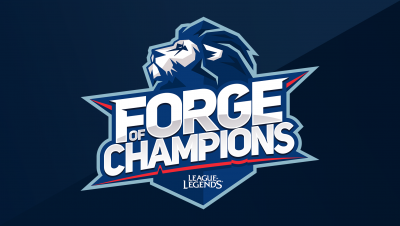 You can even potentially play against him by signing up for a Forge of Champions Open Tournament yourself! The Main Event will be broadcast in its entirety, so make sure you tune in to twitch.tv/lvpuk to catch all of the action.